Curcumin can support weight loss by boosting the metabolism. While it is thought to help with inflammation, weight gain is thought to be associated with various diseases including Type 2 Diabetes, heart disease, insulin resistance and metabolic syndrome. Curcumin has been shown to help with preventing the growth of fat tissue in test subjects. According to research carried out by Tufts University. 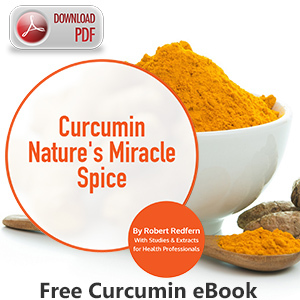 The test subjects were fed a high fat diet for 12 weeks and fed 500mg/kg of curcumin. They were found to have less weight gain than those that didn’t. It is thought that curcumin can stop the formation of new blood vessels and the fat from spreading. The mice were also found to have lower cholesterol levels and less fat overall. 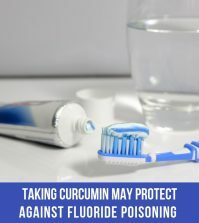 The results aren’t surprising given that curcumin, derived from the Indian spice turmeric is thought to have many potential health benefits. 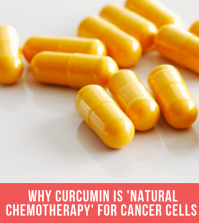 The curcuminoids have many antioxidant and anti-inflammatory properties that can support a healthy body and assist with the weight loss process. A good way to get more Curcumin is to take CurcuminX4000™, available from Good Health Naturally. This Curcumin uses phytosome technology – plant extracts bound to phospholipids that are essential components of cells. The body can make PC but when it’s taken in orally, it’s readily absorbed within the body. Meriva curcumin phytosome is unique in that it’s more readily absorbed than other curcumin extracts. A 2007 study published in the journal, Cancer Chemotherapy and Pharmacology, demonstrated Meriva’s superior bioavailability compared to ordinary curcumin. 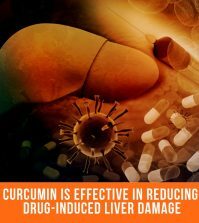 Liver levels of curcumin were also higher with Meriva supplementation. A human study demonstrated 29-times greater bioavailability. 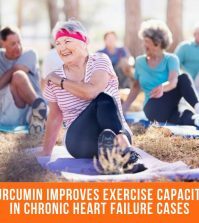 For this reason, to increase the absorption of curcumin into the bloodstream, it’s recommended to take CurcuminX4000™ if you want to improve your chances of weight loss.